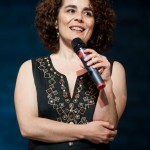 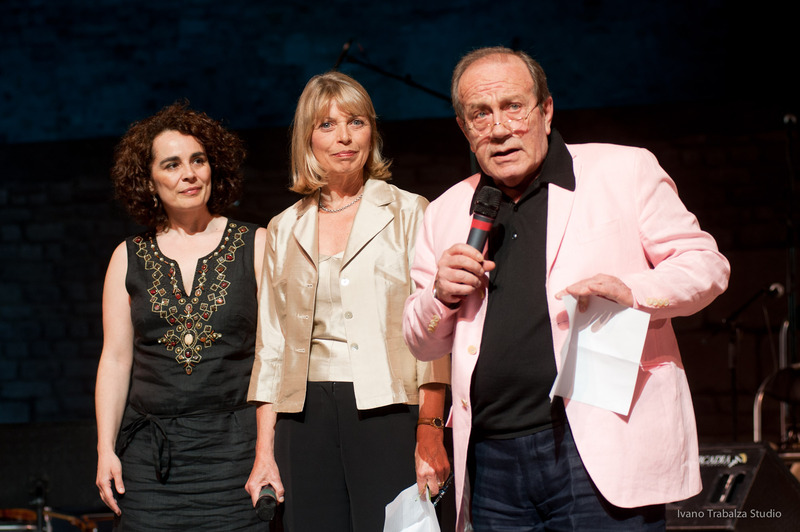 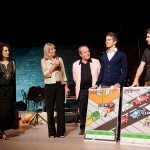 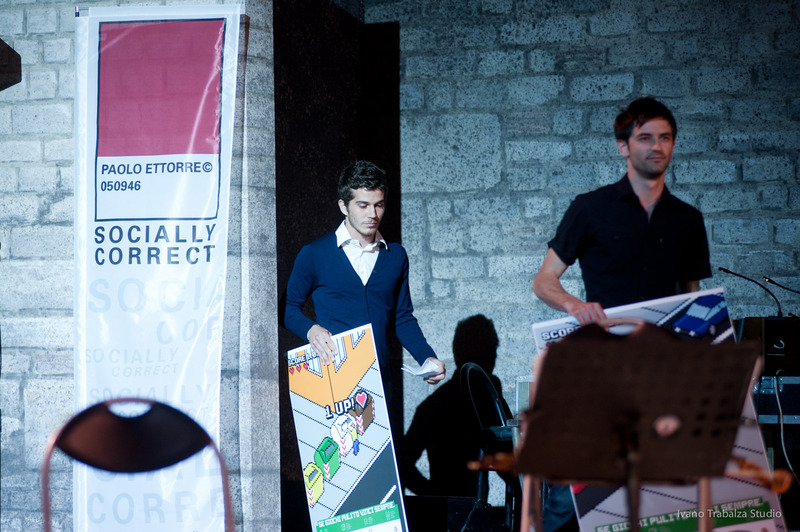 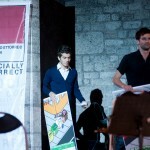 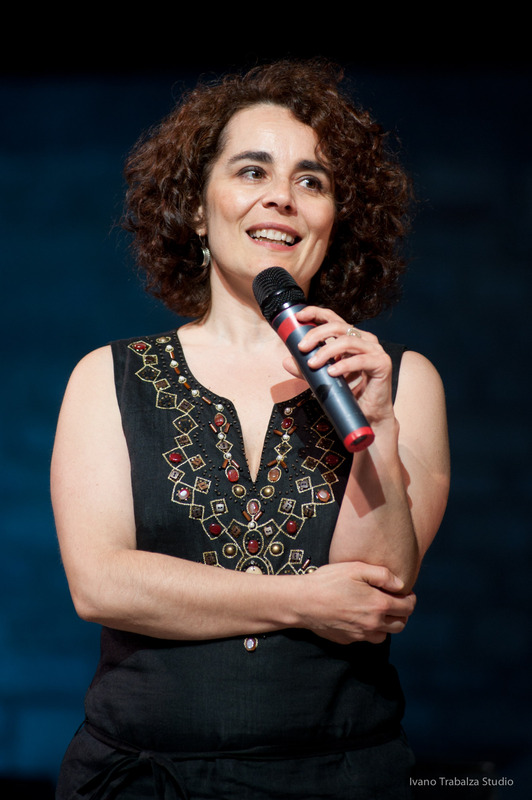 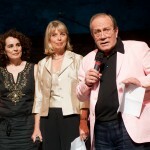 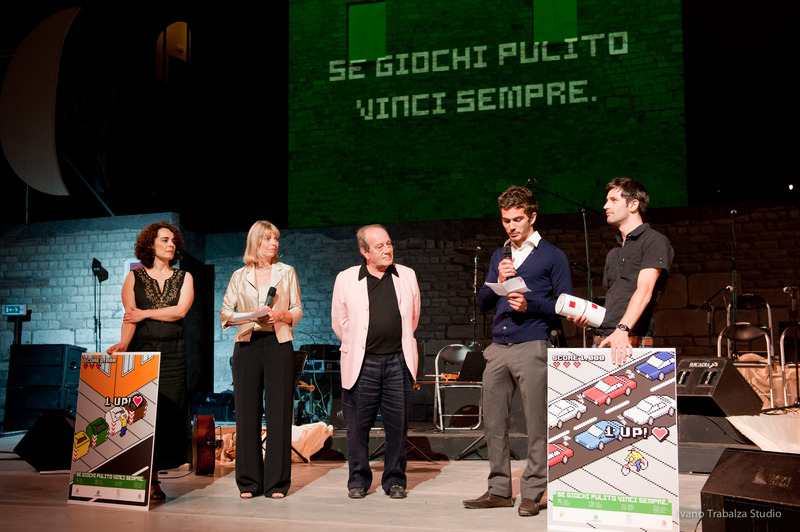 The third Socially Correct award was presented at the Roman Theatre on 29 June 2010. 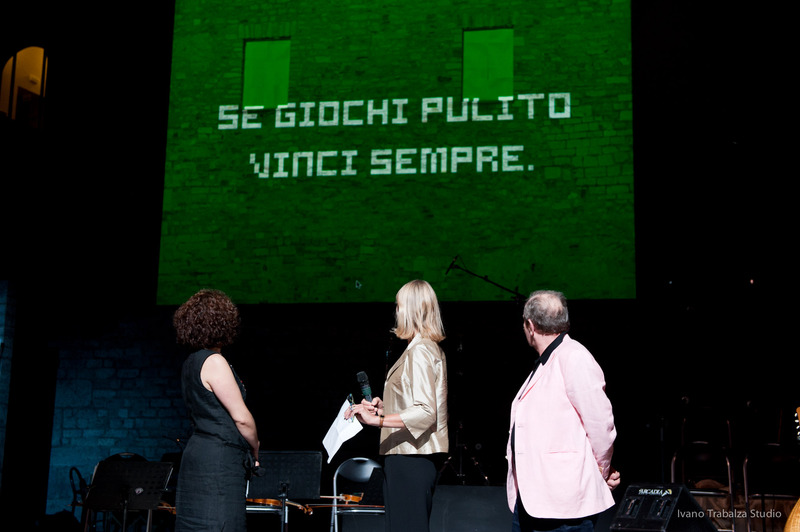 Following the presentation was the concert “Briganti Emigranti” by Eugenio Bennato and the Orchestra Popolare del Sud. 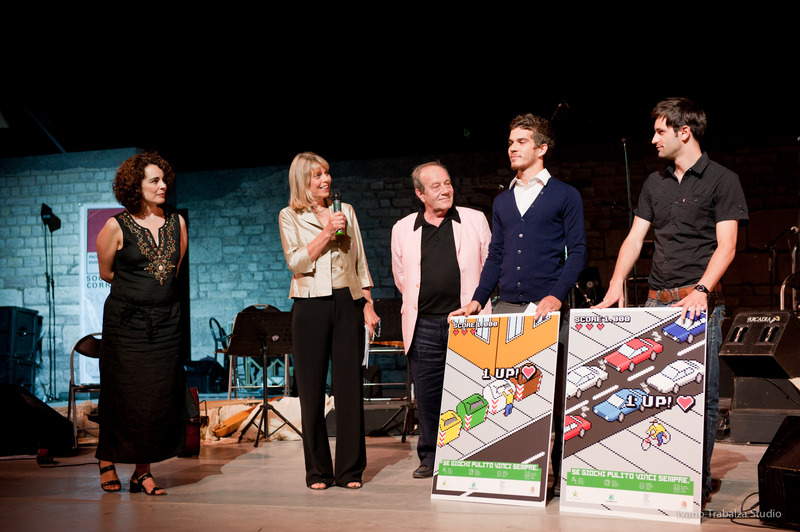 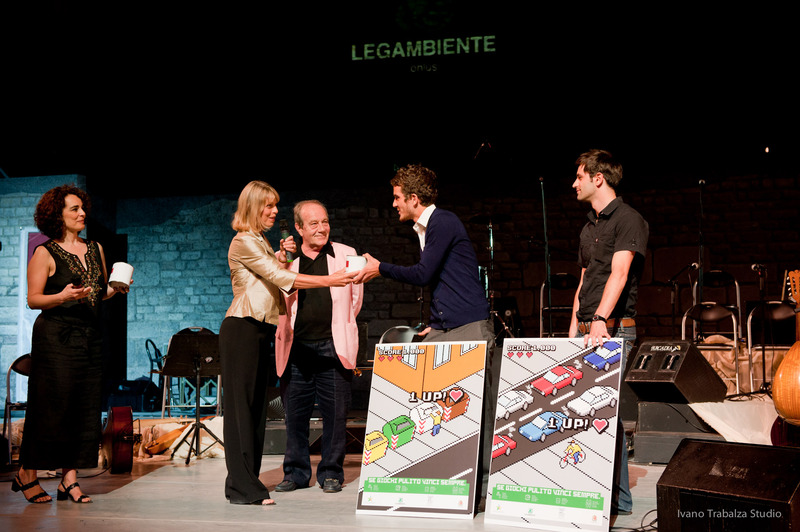 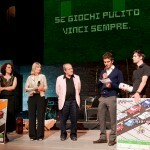 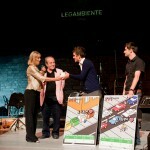 Giorgio Ferrara, President of the Spoleto Festival dei due Mondi Foundation and Vanessa Pallucchi, President of Schools and Education of Legambinete, participated in the presentation of the Socially Correct award to the winners James Dominique Barranger and Giulio Frittaion of the Accademia delle Arti e Nuove Tecnologie, Rome.